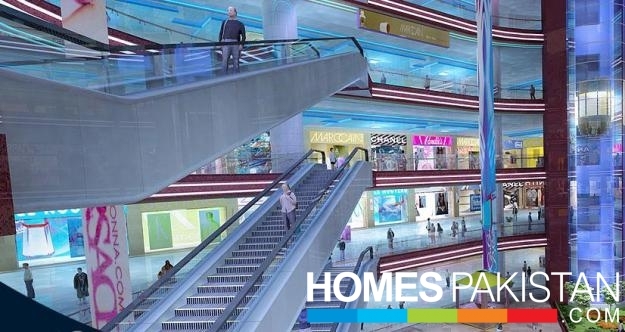 The concept behind the Mall of Multan is to create a world class modern lifestyle shopping & entertainment destination where the entire family can enjoy quality time together.The project is designed by Imtiaz Ali Associates of Lahore who has vast experience in designing such commercial projects. The project shall be managed and operated by RESCOMM who has a proven track record. With this professional team under the guidance of the CEO, Mall of Multan is sure to set new standards of excellence and promises to be a landmark commercial center in Multan.Mall of Multan offers a lifetime investment opportunity for people from all walks of life. The return on investment is expected to be much higher than usual due to the high quality design and the modern concept of this project. 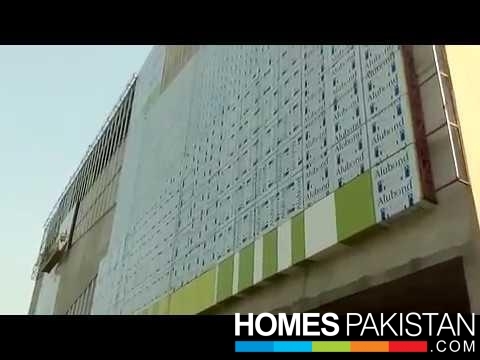 A project of AAM developers (A company of Toyota Multan Motors Group). Located on the Bosan Road in close proximity of a large number of well populated housing colonies and commercial activity. 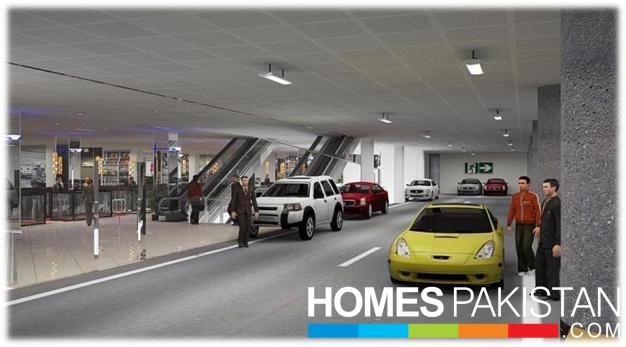 Mall of Multan is perfectly placed for the business operators with easy access from the city and cantonment. 120 feet wide Boson Road is now the most important road of the city, and all key projects are now being planned in this area and its vicinity due to convenient location and the available facilities. 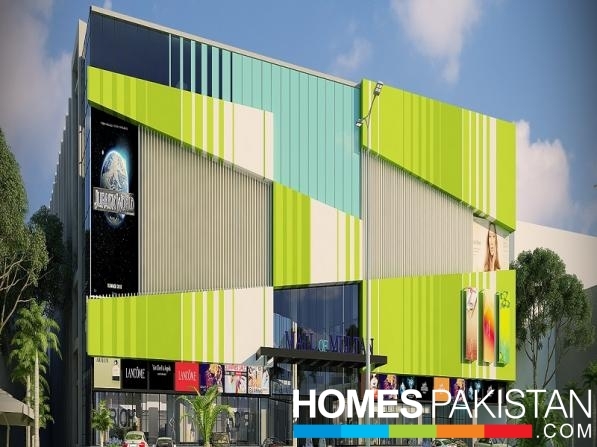 Mall of Multan aims to set the trend for a newer more modern commercial hub in Multan. The most exclusive brand outlets on all floors.The meticulous planning to deliver a world class quality destination guarantees quick response due to its ultra-modern design, highly location & provision of high street shopping & family entertainment at one place.This is clearly evident as we have these famous brands already on board with us. 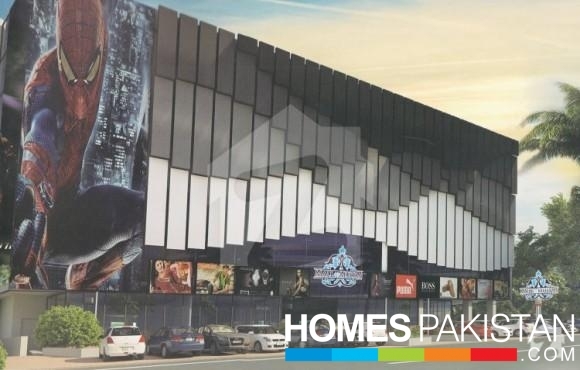 Located on the Bosan road in close proximately of a large number of well-populated housing colonies and commercial activities, Mall of Multan is perfectly placed for business operators with easy access from the city and the cantonment. 120 feet wide Bosan road is now most important of the city, all key projects are being planned in this area and its vicinity due to convenient location and the available facilities. 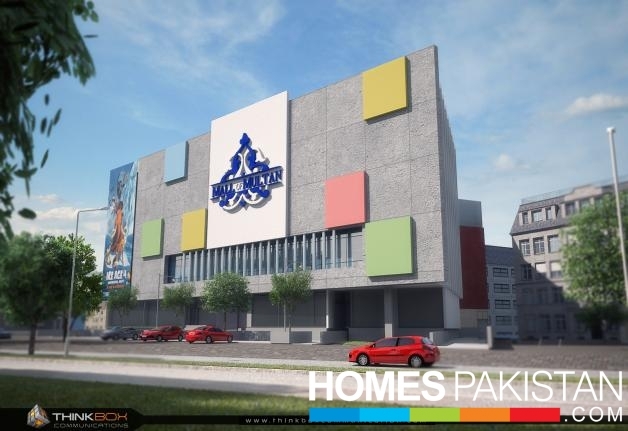 Mall Of Multan aims to set the trend for a newer more modern commercial hub in Multan. 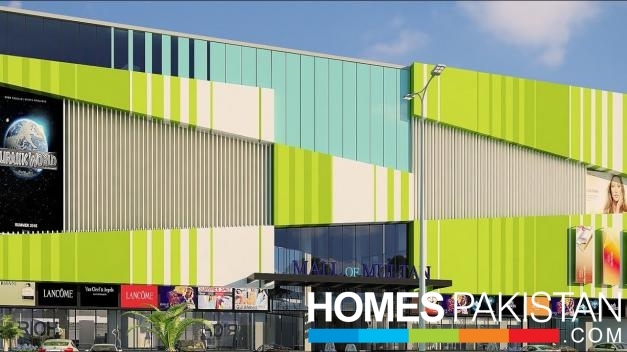 Mall of Multan is designed over eight kanal and twelve marla of land with built up of area approximate 220000 sft, with one parking ground and five number of floors. 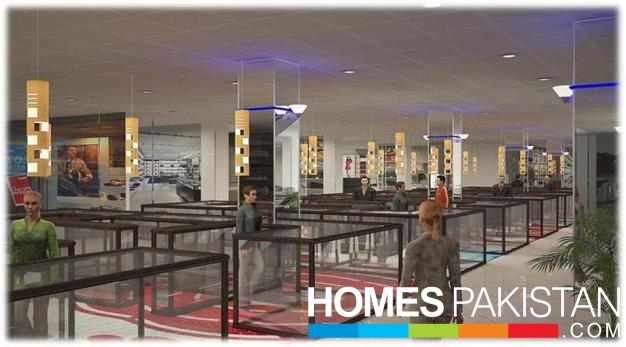 Mall of Multan is mix use development offering retail shops, Platinimum Cinema, Gaming Zone, Food Court and Super Market. As Mall Of Multan is research based project and committed to deliver quality destination and convenience. This is clearly evident as we already have National and International brands on broad such as Minnie Minors , Liesure club, Borjan, Ethnic, Al-Karam, Outfitters, Sana safinaz, Sapphire, Nike, Khadi, Gul Ahmed, Junaid Jamshaid, Hopschotch, McDonald’s, Chacha piru, V china, KFC, Pizza Hut where as 3D Cinema of the Mall has been signed with one of the leading name of cinema operators of Pakistan under the name of Cinestar, further to brands placement the play land and Gaming area has also been signed with an International operators with the name of Adventure World. Mall of Multan features contemporary & cosmopolitan restaurants that unite influences from around the world while honoring traditional Multani favorites. The striking interior design of elegant restaurants is distinguished by their modern interior and comfort. a la crate and fixed price menus will be offered , along with daily specials that closely follow the flavors of the particular season. There are many food chains who have signed agreement with us. CC TV system, smoke Alarm system. 24 Hours standby power generation.